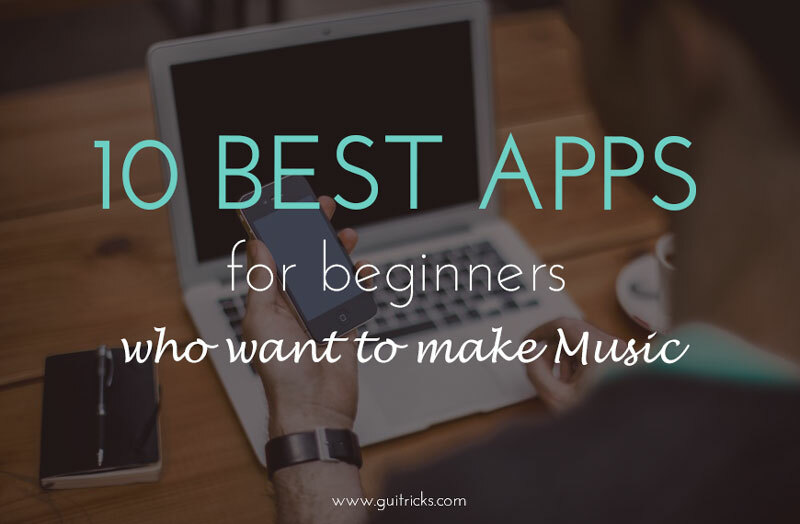 10 Best Apps For Beginners Who Want To Make Music | GUI Tricks - In Touch With Tomorrow! 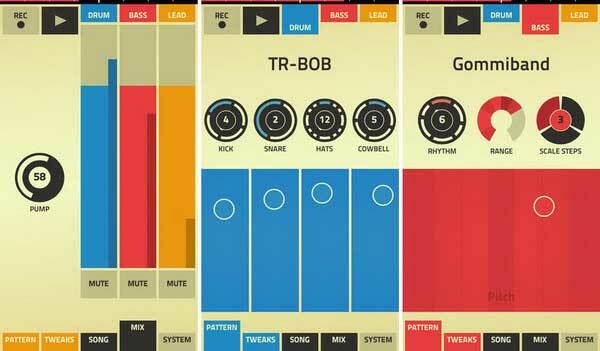 10 Best Apps For Beginners Who Want To Make Music - GUI Tricks - In Touch With Tomorrow! If you're someone who has always craved to make music but you don't really know a lot about music creation and production then one of the best ways to start is to get some really handy apps that can help you create music even if you have no experience. With mobile platforms offering these apps, it's like a music download paradise where you get whatever you're looking for on your device. However, when there are so many apps to choose from, it gets tough to decide which ones are the best which is why you should take your time before you make your pick. 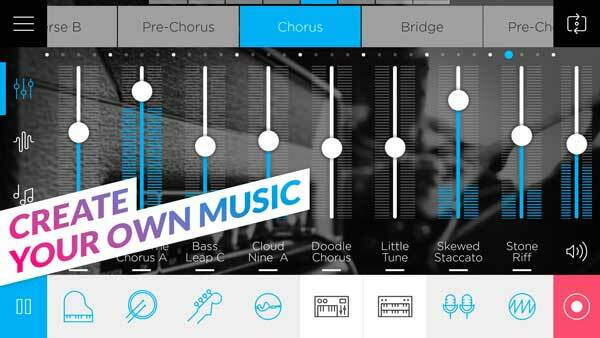 Here's a list of 10 popular music making apps that beginners will love. This is considered the best tool where you can learn to play music. 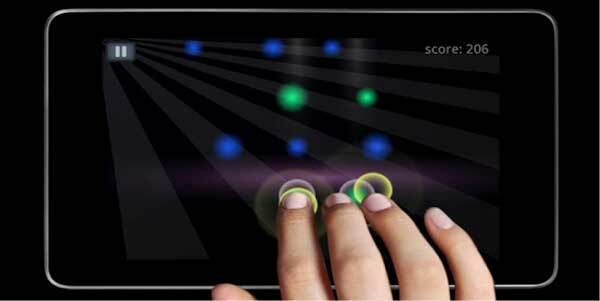 This app mainly focuses on the piano and you will have a very traditional tool that will teach you to play the piano. 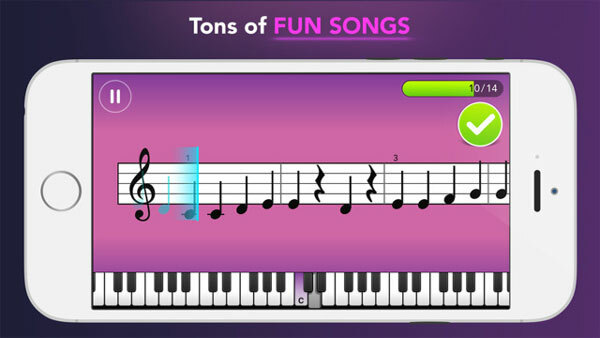 You can place your iPhone near your keyboard or your piano and then you can begin your lessons. When you are playing the tunes on your piano, the microphone of your iPhone will listen to your tunes and will accordingly rate your skills. While this is definitely not the first app to do this, it is definitely the most fun app. 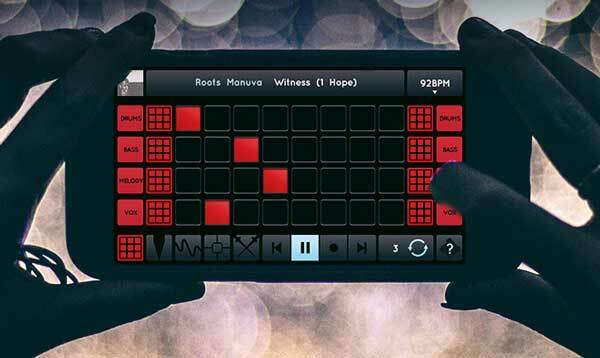 This is one of the best touch screen apps when it comes to music making. This app has been developed by Fingerlab which is known to be one of the most effective app creation companies. 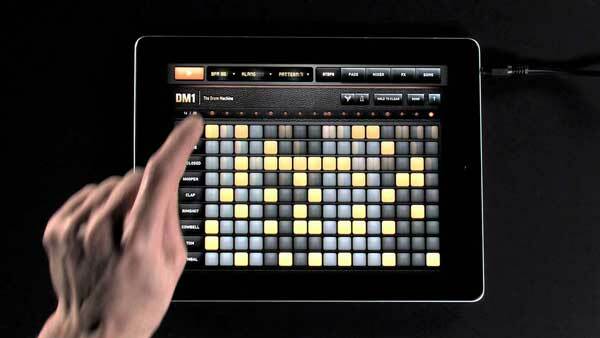 Drum machine is very effective as it combines sounds with controls. You will have a lot of fun messing about with the app as well. Figure is an amazing app that you can download because this app is detailed, simple to understand and very effective. The app is not only great for beginners; it's also one of the apps that will come in handy once you've learnt everything. People who have been producing music for a long time too use this app. This music maker app has been developed by Magix. Although this is an old app, it has developed well over the years. 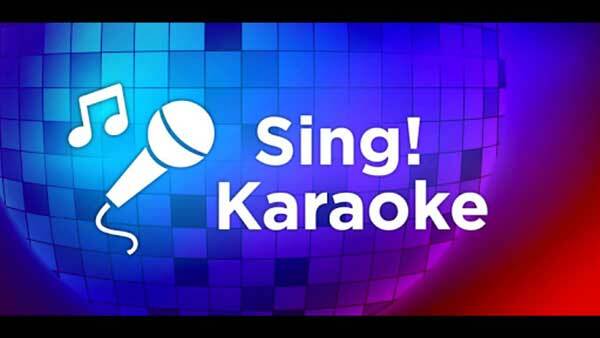 There are a number of people that have used this app to help with their own vocal recordings. This app helps you to convert your recordings into songs that you can save to your device. This is another innovative music making app that is very effective. 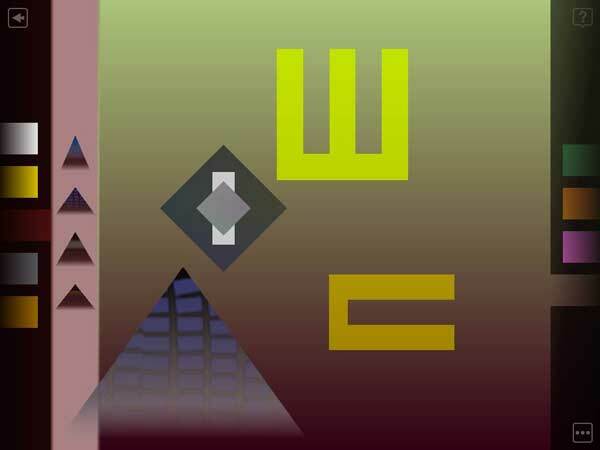 You get to choose the background music and you will get to position shapes in the app accordingly. This is the form of generative music making that is extremely innovative. This is one of the few apps that is aimed towards children. This is a very colorful app that will help children build their own characters and they can also drag different colored shapes on a timeline that will generate different sounds. They can even have animations for the animals that appear on screen. 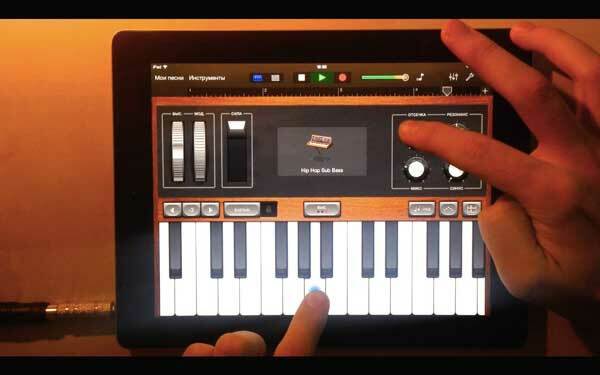 Unlike other piano apps, this app helps you play music on a virtual piano. You will get to play classical and pop music easily on the app. You will even be able to share or broadcast your music to the people of the world. You can even create a duet with other players using the app at the same time. This is an app for musicians of all levels. This also has a section for novices where they can play music for fun. 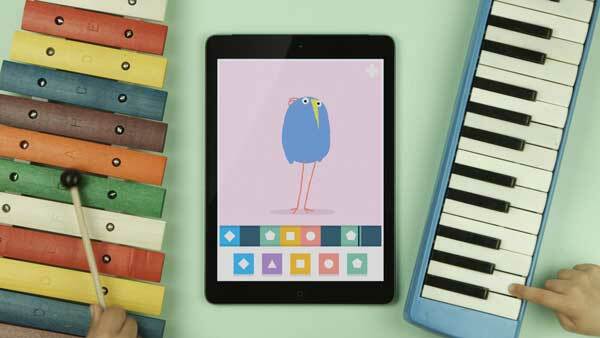 You can make your own music by putting together guitar, bass, drums and the piano. This is a fun app to use. This is a great app for beginners too. While you need to pay to download it, at a mere fee this is an app that will help you a great deal in enhancing your music production and creation skills. This is perfect for people that are serious about learning music. Ninja Jamm is free to download and it's got quite a huge fan following. The app is really convenient to use and it can give you the kckstart that you have always been looking for. When you are looking for android music apps, keep the above ten in mind – they are guaranteed to help you have a good time. If you are seeking the latest trends in the android world then technophilesblog is a must visit. The site has a multitude of articles on different type’s Smartphone apps that will make your life more productive.